The South Florida Gulf Coast has more than just Vacation Homes to offer! From cow towns to sea industries, free-spirited artists to famous inventors, Southwest Florida has seen it all. Here, visitors will find both classic laid-lack and fast paced environments. Stretching at just over seven and a half miles, Anna Maria Island includes Anna Maria to the north, Holmes Beach directly in the center and Bradenton Beach to the South. Anna Maria offers a nice selection of piers and parks, Holmes beach has the critically acclaimed Beach Bistro right on the water, and Bradenton’s Coquina Beach is a family favorite for all. Together, these communities show a sensible vibe with building height restrictions and ambient neighborhoods. The Old West meets the Old South in Arcadia. Here is the home to the All Florida Championship Rodeo, historical structures and unique antique stores. Barrel racing and bronco bucking can also be found during the rode, and there is even a calf scramble and a shoot-out for the young ones. The beautiful Bonita Beach can be found at the north end of Bonita Springs. Picnic shelters, playgrounds and volleyball are all amenities visitors can in enjoy while visiting. Inland, waterfalls, Mediterranean architecture and various palms can be found, as well as The Promenade or mega mall, Coconut Point. For an outdoor adventure, make sure to check out the Calusa Blueway Paddling trail. Bradenton’s scene prides on being scenic and slow; with the Manatee River and multiple bays, it is the place to go for a relaxing time. Downtown, the Village of the Arts shares galleries, shops and cafes to visitors. Intriguing history can be found at the South Florida Museum, and the Parker Manatee Aquarium and Bishop Planetarium call for a good time as well. While heading out to the beach, make a stop at the Maritime Museum for stories of Bradenton’s angling heritage. Cape Coral caters to kids with its water, skate and family parks. Nature lovers will feel spoiled with the Matlacha Pass and Caloosahatchee River nearby. Kayak or take a leisurely stroll at Four Mile Cove Ecological Preserve to see wildlife. The famous Lake Okeechobee can be found in Clewiston, which makes for a sweet time for professionals and rookie fishers alike. Airboat tours, agriculture galore and harvesting processes make this destination one of the more laid back visits in Florida. Dearborn Street is one of the main drags in downtown Englewood with its bistros, galleries and boutiques. There are three state parks here that make it with a visit: Stump Pass Beach, a fantastic location for shark’s teeth, Don Pedro Island, where pristine beaches are protected by boat-only visitors, and Gasparilla Island, where the 1890 Boca Grande Lighthouse Museum can be found. Boca Grande offers more showing, resorts, and chic culture. With Everglades National Park, Big Cypress National Preserve and Ten Thousand Islands nearby, it’s not hard to imagine what the Everglades has to offer. If the wild isn’t your thing stay civilized at the Museum of the Everglades. The everglade Wilderness Waterway Trail offers fishing and airboat tours. Did you know that Henry Ford and Thomas Edison lived as neighbors in Fort Myers? Tour both houses, and artifacts from both of these historical inventors. Downtown, Centennial Park brings visionaries back to life with a statue, and the Caloosahatchee River gives reason to nickname this part of town “The River District”. Art walks, river cruises and the annual Edison Festival of Light are located here as well. Look into the past at the 1908 Arcade Theater Building. Fort Myers Beach has a booming nightlife with big crowds, shops, restaurants and bars on the strip. Lynn Memorial Park can be found on Times Square. Annual festivals include the Fort Myers Beach Shrimp Festival and Parade and the American Sandsculpting Championship. Lovers Key State Park is a beautiful sight to see as well. This town is built on rest and relaxation. 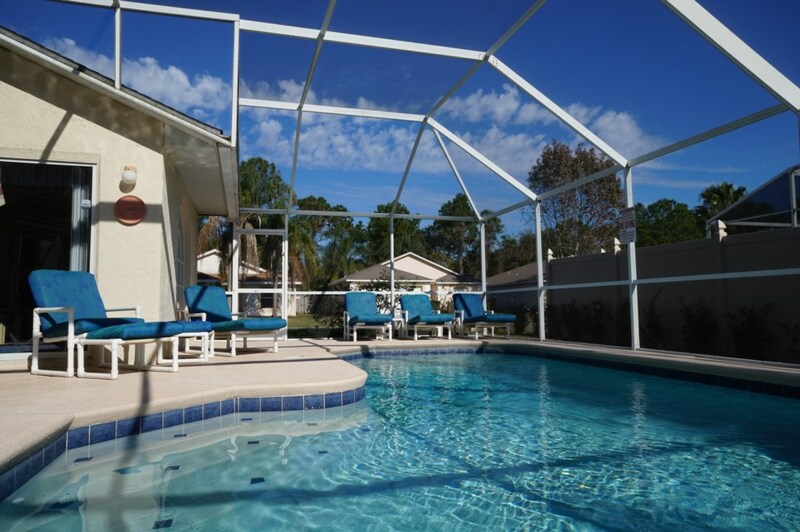 Fishing, paddling and golfing are all perfectly acceptable ways or escaping to paradise in Lehigh Acres. Hickey’s Creek Mitigation Park includes a canoe and kayak landing zone, hiking trails, cypress swamps, marshes and a fishing pier. 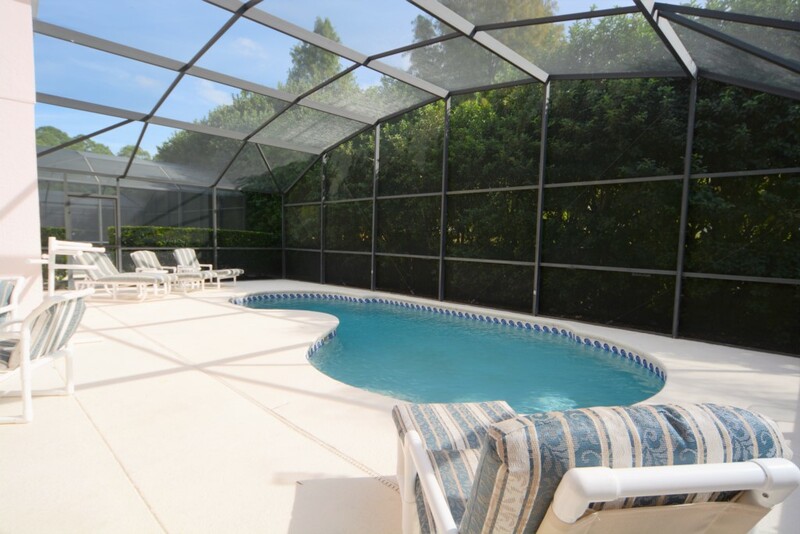 Longboat key, conveniently placed between Bradenton and Sarasota, is known for its high level of luxury. Chef-owned and operated Euphemia Haye and The Haye Loft are generally highly praised by the locals for their variety of live music. Conrad, Whitney and Greer are among the best beaches here. Eco-themed activities are abundant here. With a four-mile shoreline, Dunes lining Tigertail Beach, a gorgeous butterfly garden and dolphin watching among the Paradise Coast Blueway, Marco Island a treat for visitors and locals. Two luxurious Ritz-Carltons accommodate travelers here. The Fifth Avenue South and Third Street South are where the carefree folk congregate visiting galleries, eateries and boutiques. The Philharmonic Center and the Naples Art Museum are right at home here, but outdoor adventures are waiting to be had here as well. Take a trip to Maples Municipal Beach, set eyes on the endangered ghost orchid located at Audubon Corkscrew Swamp Sanctuary or run your toes through the soft gulf sands. Nokomis is a hidden gem placed between Sarasota and Venice. Visit the jetty for great fishing and surfing, or go to Nokomis Beach for soft sands. High-rising Riviera Dunes Marina shows the recent changes at Palmetto, but the agricultural museum and waterways show the town’s true beginnings. Manatee County Agricultural Museum, Carnegie Library (1910) and the schoolhouse at Palmetto Historical Park (1935) all have tours available. Observe natural Palmetto at Emerson Point Preserve via paddling or cycling. The Peace River and Charlotte Harbor are fantastic attractions for nature enthusiasts and fisherman alike. Explore the recreational lands, paddling opportunities and fishing charters here along with a few other surprises – historical trolley and boat tour rides delving deep into the towns past. Be sure to check out the symphony orchestra and a community playhouse. Anglers and nature-seekers enjoy the offerings of Punta Gorda – the Charlotte Harbor and Peace River. Local and visiting artists will also feel at home. More than 20 hand-crafted murals depict local floral life. Marion Avenue is the host to local shops and arts. Fisherman’s village has these as well, plus some jaw-dropping scenic cruises to enjoy. Even the shells here find a way to travel from the Caribbean just to visit here. Sanibel and Captiva are loved for their original galleries, restaurants and shops as well as its ubiquitous trails and the “oh, so famous” beaches. The currents bring in non-native shells, such as the ultra-rare junonia. Shelling, taxiing and collecting shells are among popular activities here. Be sure to check out the remote “Darling National Wildlife Refuge. Sarasota is one of the most beautiful, diverse cities the state of Florida has to offer. Known for its arts, history and jaw-dropping beaches, Sarasota deserves the praise. Get lost in the arts with the Asolo Repertory Theatre Company, and gaze upon fine visual arts at the John and Mable Ringling Museum. Here, visitors can also visit the Ca’ d’Zan, the Ringling’s Venetian winter mansion. The circus museum dives into the Sarasota’s big top heritage. Historic architecture and bright buildings are abundant here. Pineapple Avenue and Main Street downtown are known for their eateries and annual events. Explore St. Armand’s circle for everything from luxurious shops to family-run restaurants, followed by a trip to St. Armand’s beach. Everything that you’ve heard about Siesta Key is true. These white sands are soft, pure and gorgeous. Sunday nights, the locals gather on the shore to participate in the famous drum circle. Whether you’re looking for a relaxing time or an energetic sports outing, Siesta Key really does have it all. The Venetian vibe here is strong with Mediterranean Revival structures and beautiful water views. The 1927 Triangle Inn and Venice Train Station offer tours throughout their newly restored properties. Make plans to visit the exciting annual Shark’s Tooth Festival.